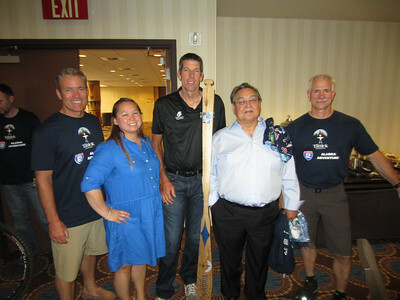 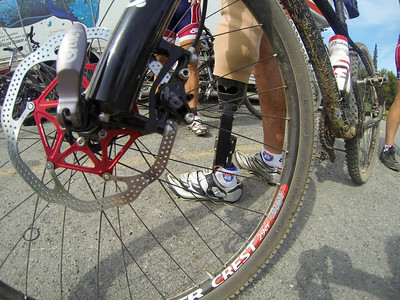 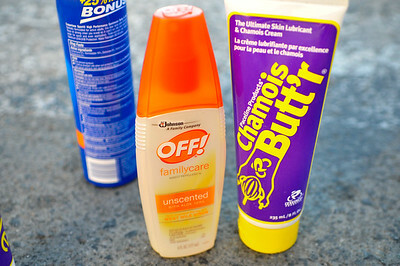 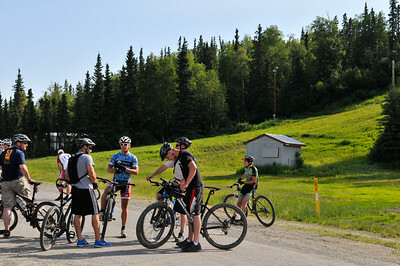 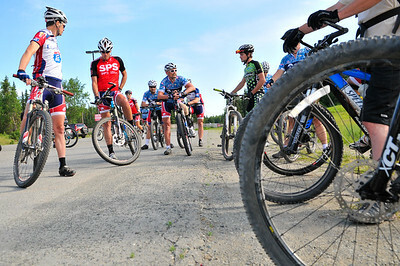 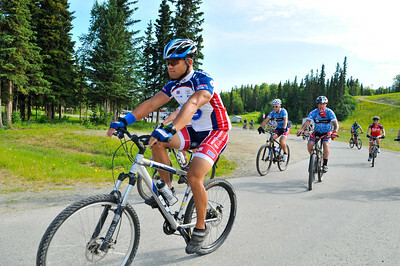 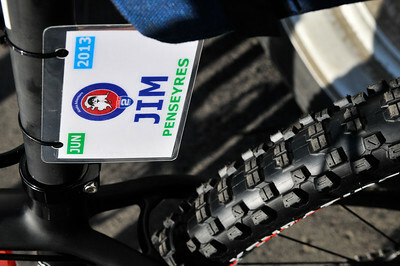 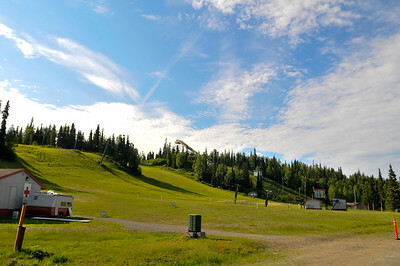 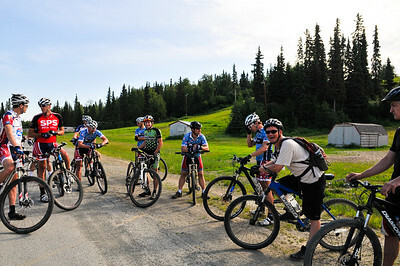 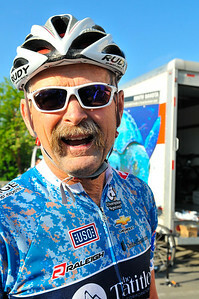 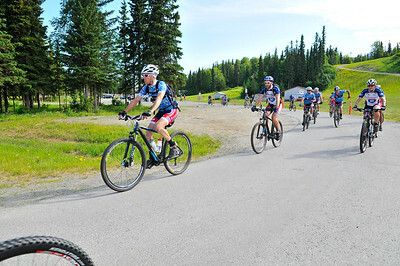 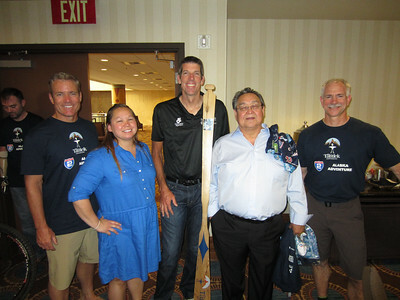 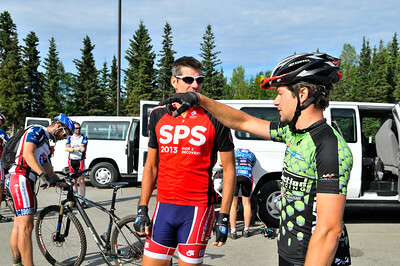 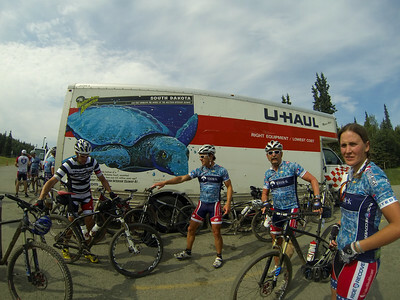 Riders participate in the first Alaska Adventure presented by The Tatitlek Corporation. 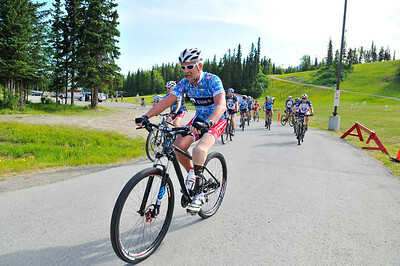 As a 501(c)(3) organization, R2R helps injured active duty service members and veterans improve their health and wellness through individual and group cycling. 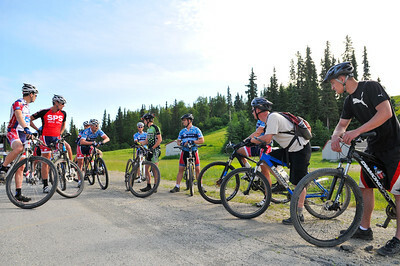 Riders bike the single track trails of Hillside Park in Anchorage during the first Ride 2 Recovery Alaska Adventure presented by The Tatitlek Corporation. 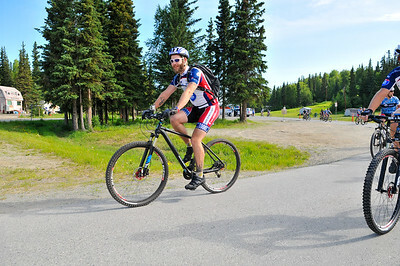 As a 501(c)(3) organization, R2R helps injured active duty service members and veterans improve their health and wellness through individual and group cycling.